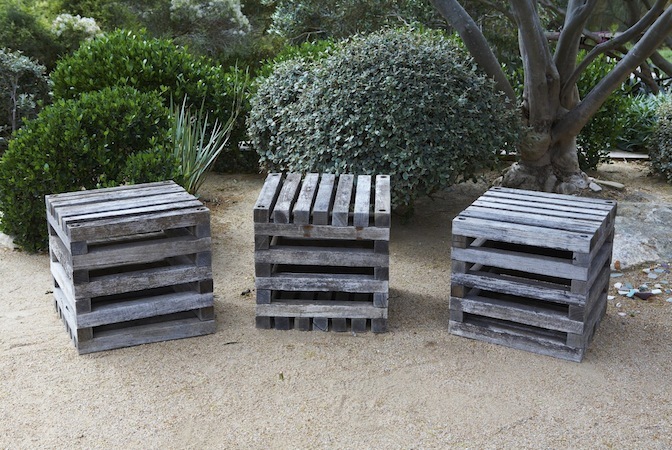 These versatile cubes are made from recycled hardwood timber sourced from the Portland Abattoir. Popular as stools, the cubes can also be used as a side table, pot plant stand, bollard etc. 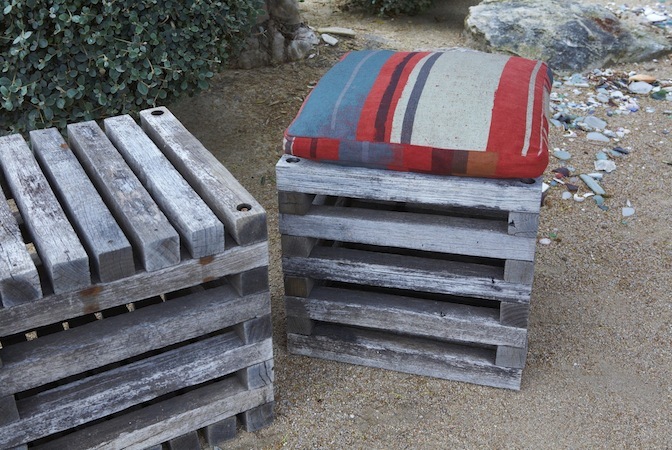 The recycled timber gives the cubes an instant patina, which lends an aged look. Castors can be added to the cubes upon request. The cubes can be viewed and collected at Sorrento or Toorak, or freight can be arranged at an additional charge. 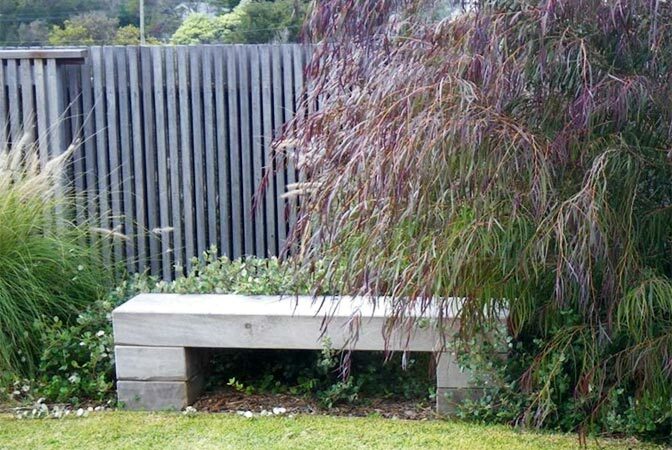 Built from Cypress Pine (Callitris columellaris) this bench is designed to suit many applications and settings. Sturdy and simple to look at, the timber is long lasting – durability class 1 timber. With time it develops a silvery grey patina unless it is regularly oiled. Other sizes can be made to order.The benches can be viewed and collected at Sorrento or Toorak, or freight can be arranged at an additional charge.